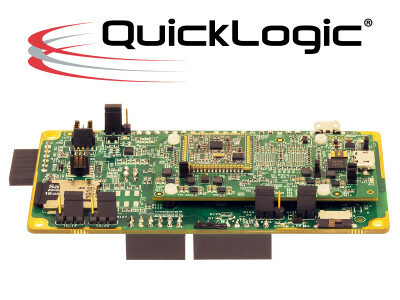 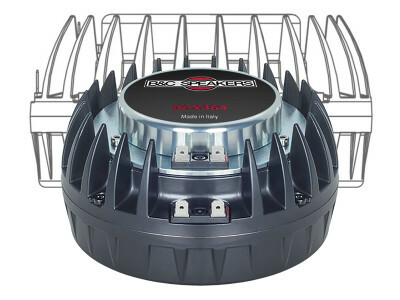 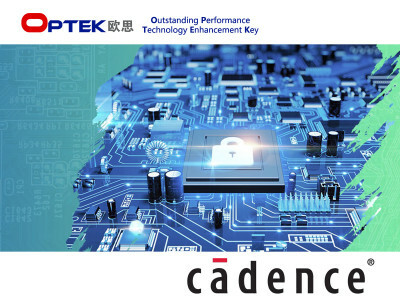 Cadence Design Systems announced that Optek has selected the Cadence Tensilica HiFi 3 DSP for its latest OTK528X Bluetooth 5 dual-mode audio/voice system on chip (SoC). 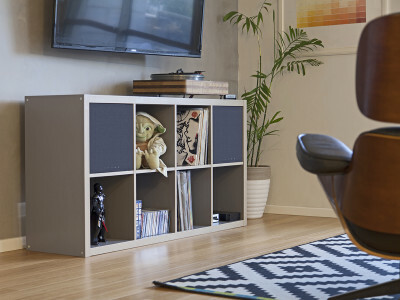 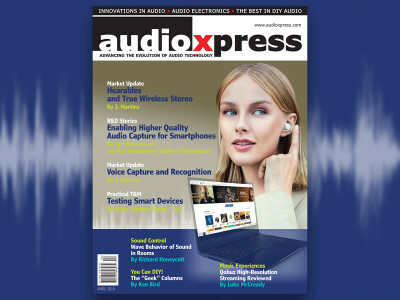 Optek’s customers can now take advantage of the HiFi DSP ecosystem for optimized audio, voice and artificial intelligence (AI) speech-based recognition processing software utilized in applications including hearables, wireless speakers, soundbars, on/in ear headphones, multi-channel AVRs, musical instruments, and voice user interface (VUI) devices. 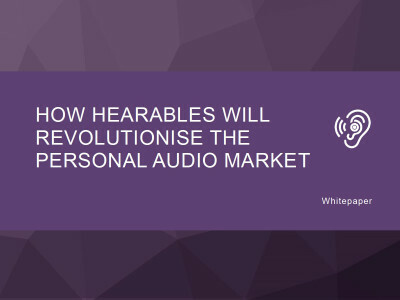 Futuresource Consulting announced the forthcoming availability of the new 'Worldwide Hearables Report'. 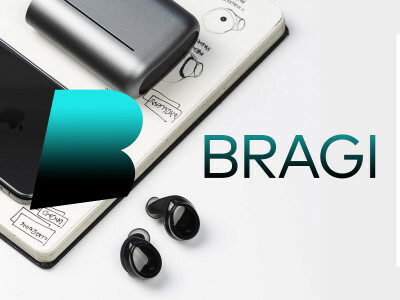 According to the company's research, the growing appeal of aftermarket headphones is opening up the new ‘hearables’ sub-segment, catering for those with hearing loss and alleviating much of the expense and stigma attached to hearing aids. 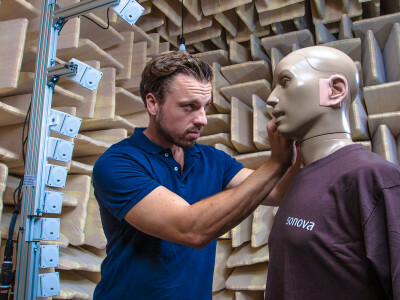 Amid these market developments, Futuresource will carry out in-depth original research to explore the enabling technologies, the underlying consumer attitudes, motivations and the size of the hearables opportunity. 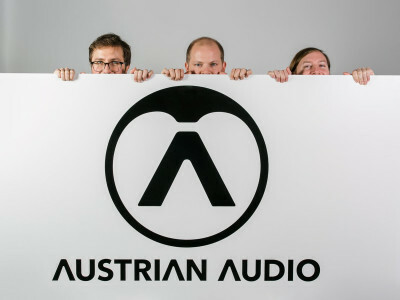 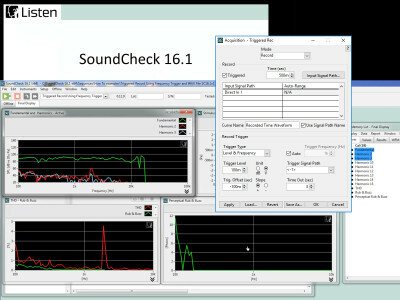 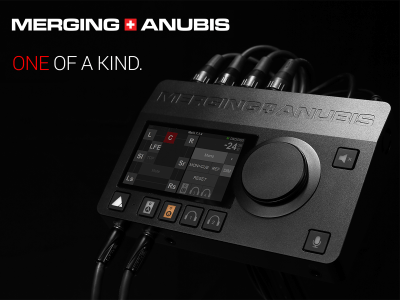 The audio measurement specialists at Listen announced the release of SoundCheck 16.1. 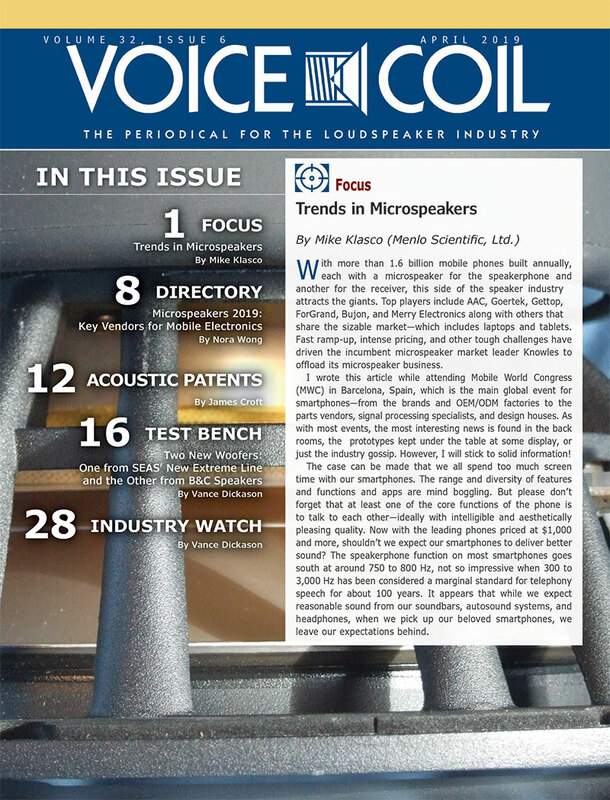 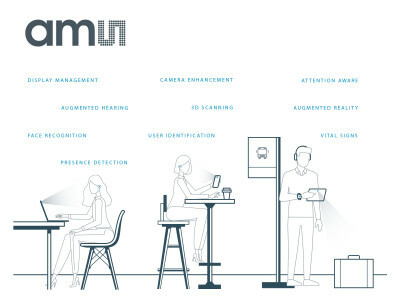 This minor software release contains nevertheless some exciting new features for all developers and manufacturers working with connected audio devices, providing a test routine for smart speakers and other voice-controlled devices such as smartphones, robots, automotive audio, smart thermostats, hearables and more. 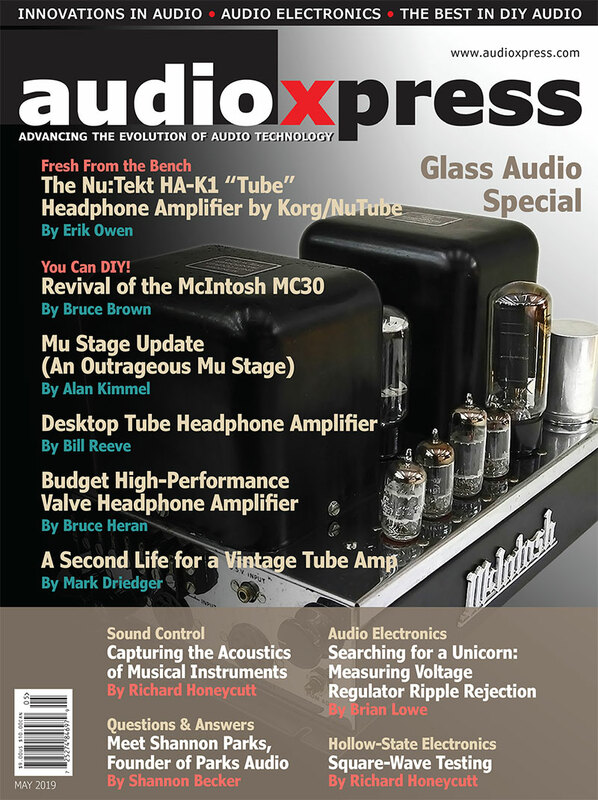 The new software is available free of charge to all registered users of SoundCheck 16.0. 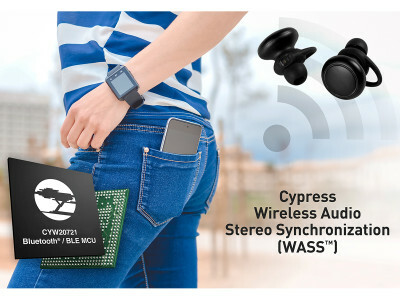 Cypress Semiconductor introduced a Bluetooth audio development solution that improves performance to wireless earbuds and hearables. 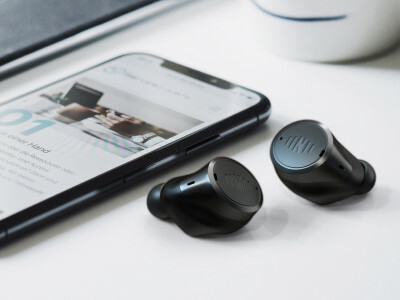 Based on the new Wireless Audio Stereo Synchronization (WASS) application and the CYW20721 Bluetooth and Bluetooth Low Energy (BLE) Audio microcontroller (MCU), the solution provides stereo synchronization and robust connections for differentiated performance in wireless earbuds.